From Gia Chubinidze’s vineyard. 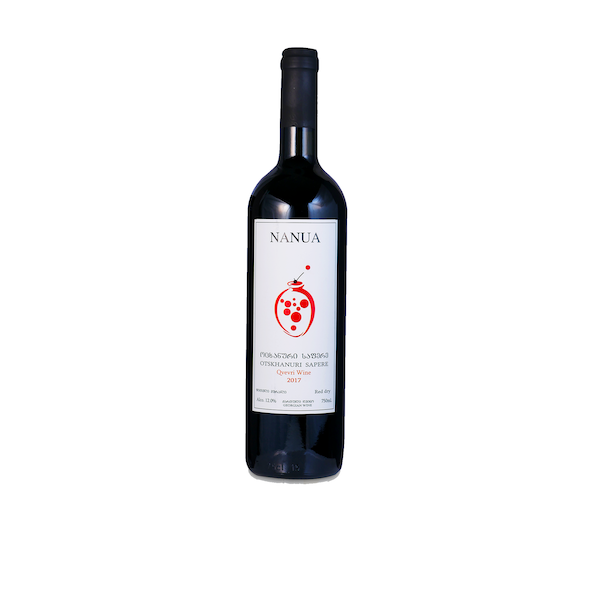 Otskhanuri Sapere is a red wine grape from the west Georgian region of Imereti. This may account for its often gamey aromas. Deeply hued and inky ruby/garner red. 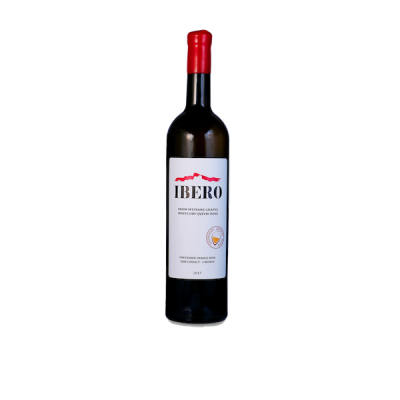 A beautiful, rich, earthy wine that explodes of aromas of blackcurrant and blackberry, meaty notes followed by earthy, mushrooms tones and even a hint of smokiness. 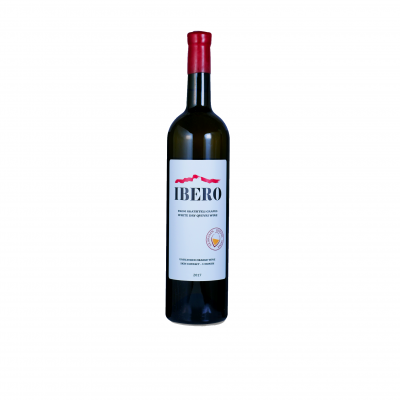 On the palate, it is high octane acidity, balanced by very smooth tannins and soft alcohol. Dry, fresh, well integrated and balanced with many years of life ahead of it. Delicious on its own. Elegant. Fermented and Aged in Qvevri. 10 days skin contact in Qvevri.